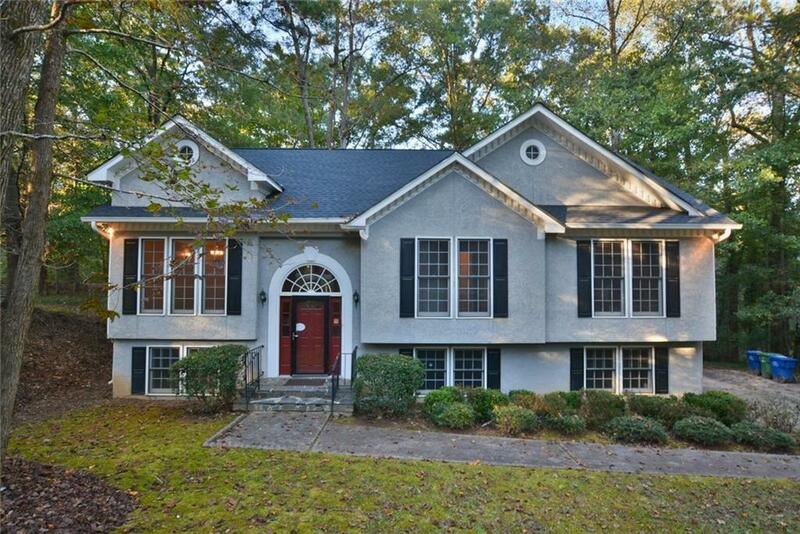 Gorgeous home featuring 3BR/3BA plus basement! Brand new roof! Fresh two toned interior paint! 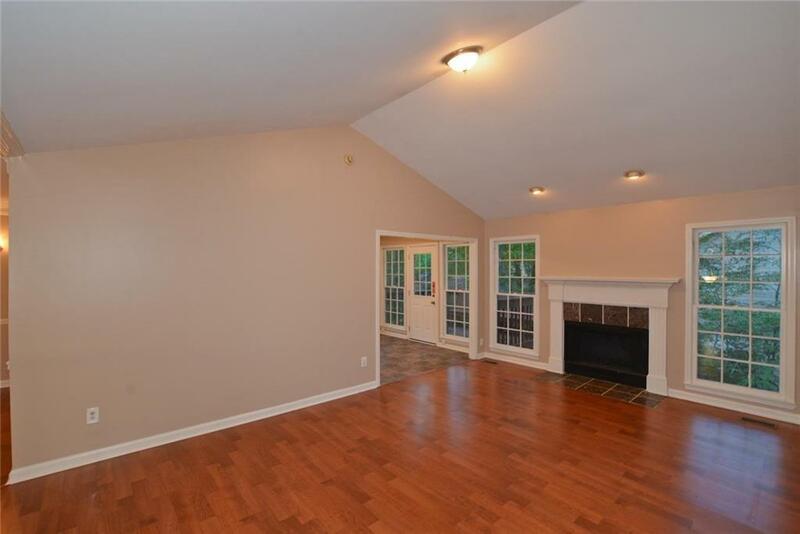 Family room has an open floorplan with vaulted ceilings and fireplace! 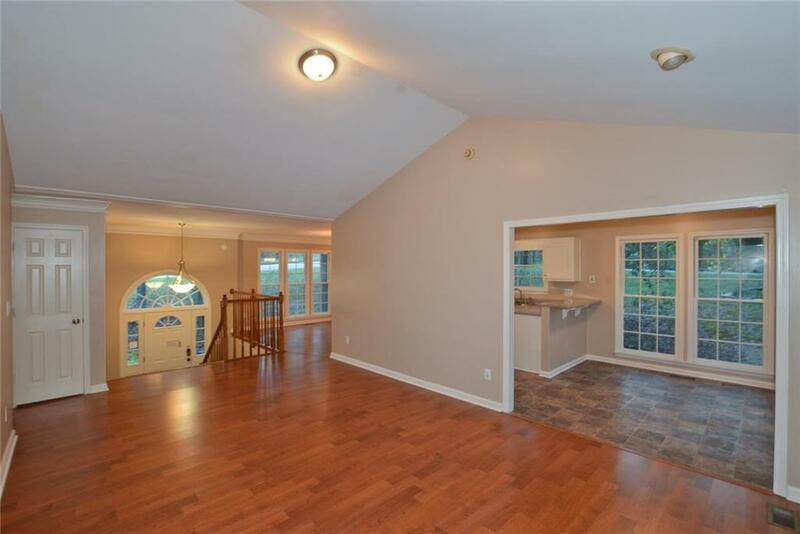 Kitchen includes new stainless steel appliances and breakfast bar! Separate dining area! Master bedrooms is spacious with en suite! 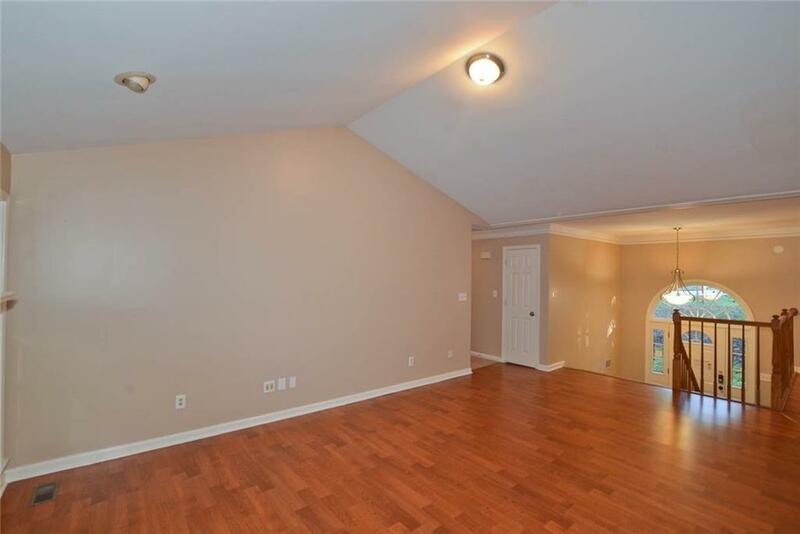 Basement includes large family room, full bath and bonus room! Two car garage and deck patio overlooking the backyard! Close to shopping and freeway access.